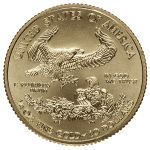 The 10 troy oz. 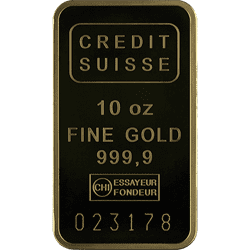 Credit Suisse Bars are a product of Switzerland. 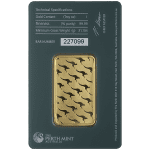 They are world renowned bullion bars that are highly trusted. The designs on these bars portray the esteemed Credit Suisse logo. 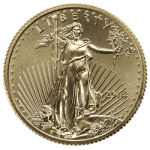 Bullion investors are drawn to this bar because it is qualified to back Precious Metals Individual Retirement Accounts. 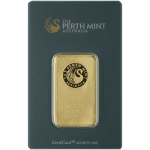 Each bar comes in a sealed packaging straight from the mint along with an assay card listing the bar’s weight and purity. 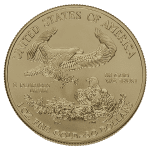 Each bar is engraved by the mint to validate pure 24 karat gold composition, the bar’s exact weight in ounces, and a unique serial number matching the assay card. 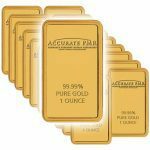 Accurate Precious Metals Refineries is a trusted bullion dealer in Salem, Oregon we offer the 10 oz. 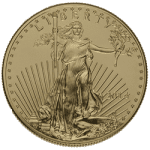 Credit Suisse Gold Bars. 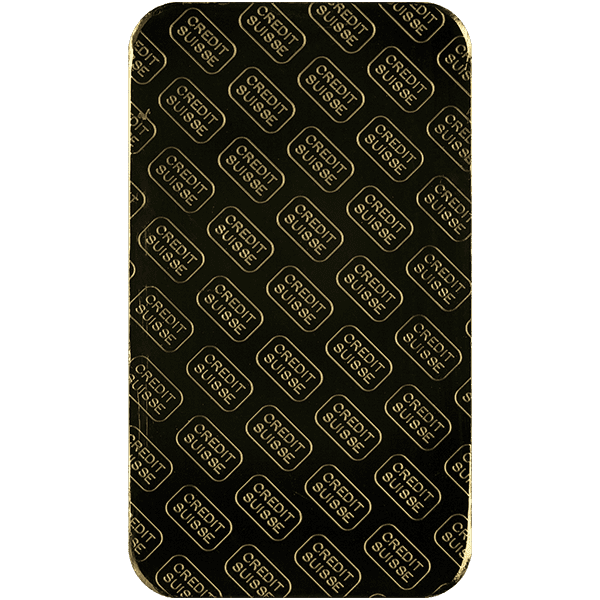 If you are interested in this bar, please click the “contact us” button to either call or send us a message.